In order to meet stricter emissions standards, automakers are scrambling for any efficiency gain they can get in internal-combustion engines and powertrains. One of the most popular options for increasing efficiency is transmissions with a greater number of gears. Where 6-speed transmissions were once considered more than adequate, now seven, eight, nine, even 10 gears are no longer uncommon. The latest in this crop of efficiency-focused transmissions is a new 9-speed automatic from General Motors, which will be offered as an option on 10 different models by the end of 2017. The transmission (GM calls it the Hydra-Matic 9T50) will first appear on three Chevrolet vehicles. 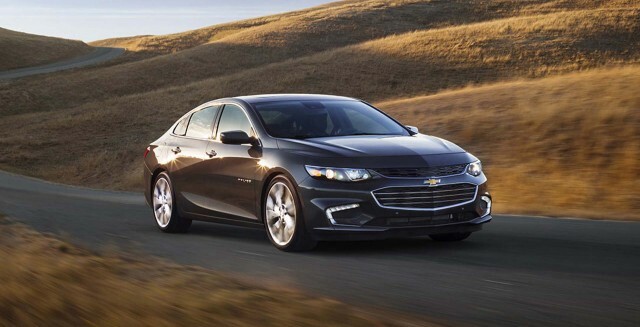 Those include versions of both the 2017 Chevrolet Malibu mid-size sedan and 2018 Equinox crossover equipped with 2.0-liter turbocharged 4-cylinder engines, as well as the 2017 Cruze Diesel compact, which uses a 1.6-liter turbodiesel 4-cylinder. The 9-speed replaces a 6-speed automatic transmission, and GM expects a fuel-efficiency improvement of up to 2 percent with the new transmission. That's likely due primarily to the 9-speed transmission's higher top gear ratio, which allows the engine run at lower rpm in steady highway cruising. The steps between gears are also smaller in the 9-speed than the old 6-speed automatic, according to GM. This means less energy is required during shifts, and allows for smoother upshifts, the company says. 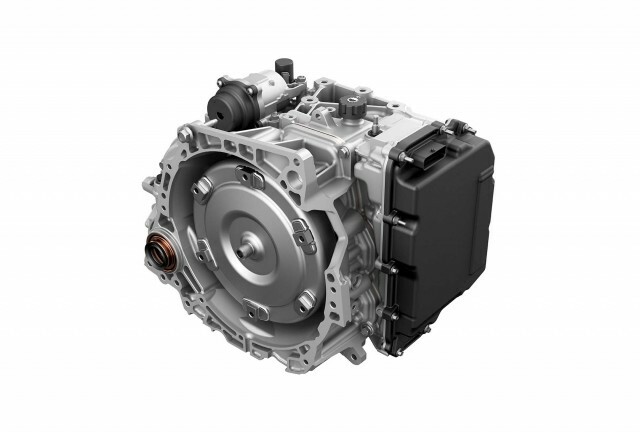 GM claims the 9-speed automatic is the same size as the 6-speed it replaces, thanks to packaging efficiencies that include the automaker's first use of a selectable one-way clutch. This eliminated the need for one clutch pack, with the final design incorporating five planetary gearsets, four stationary clutches, and three rotating clutches. The 9-speed automatic was designed to work with engine start-stop systems, which shut down the engine while the vehicle is stationary to save fuel. It includes an accumulator that remains charged with hydraulic pressure by the transmission pump during stops. The stored pressure is used to apply a clutch on startup, which GM says allows for faster restarts. MORE: What can VW diesel owners buy now? Perhaps a Chevy Cruze diesel? The transmission will launch in the 2017 Chevy Malibu, and will appear in the 2018 Equinox and 2017 Cruze Diesel when those models appear next year. In addition to the 9-speed automatic, GM is preparing to launch a 10-speed automatic, co-developed with Ford. While Ford will debut the 10-speed in its F-150 pickup truck, GM chose the lower-volume Chevy Camaro ZL1 muscle car in which to launch it.